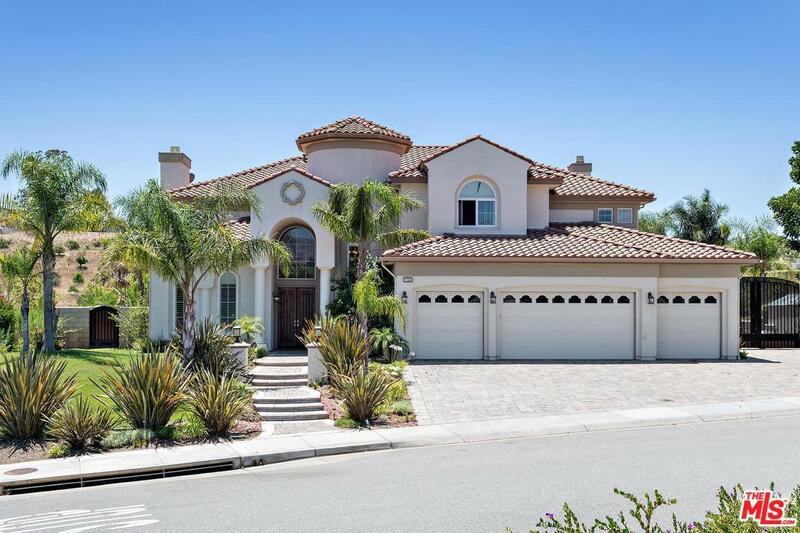 Breathtaking 5bed, 5.5bath Contemporary Mediterranean home with an additional 1,200sqft guest house, perfectly located on a spacious corner lot in Country Club Estates! A grand entry leads to the sun filled living room and onto the formal dining room. The gourmet kitchen includes granite counters, stainless steel appliances, double ovens, 6 burner cook top oversized center island & breakfast bar which opens to the family room which showcases a stone fireplace & exquisite built in cabinetry. Master suite includes a sitting area & tremendous views of the backyard. Master bath is complete with dual vanities, soaking tub & large walk-in closet. A loft separates the master suite & the guest bedrooms, which are complete with their own bathrooms. Guesthouse boasts an open family room & kitchen, office, bedroom with full bathroom & full sized gym! 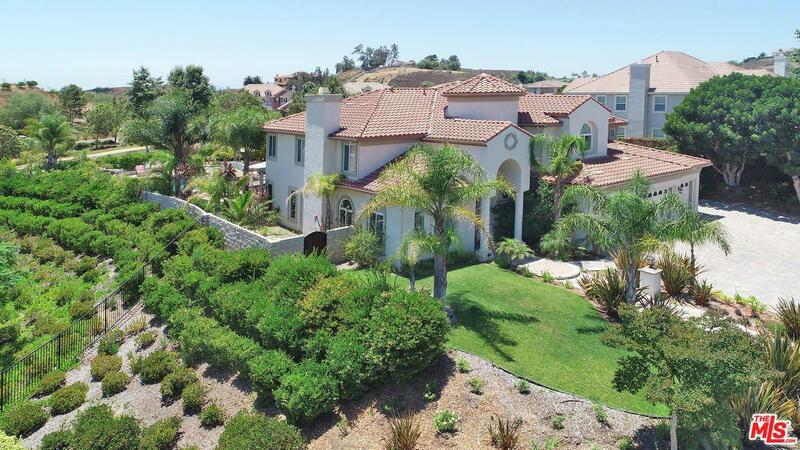 The lushly landscaped resort like backyard boasts a beach entry, lagoon style pool, spa, custom outdoor kitchen with BBQ perfect for entertaining! Sold by Mary Fealkoff BRE#01030819 of Berkshire Hathaway Homeservices California Properties. 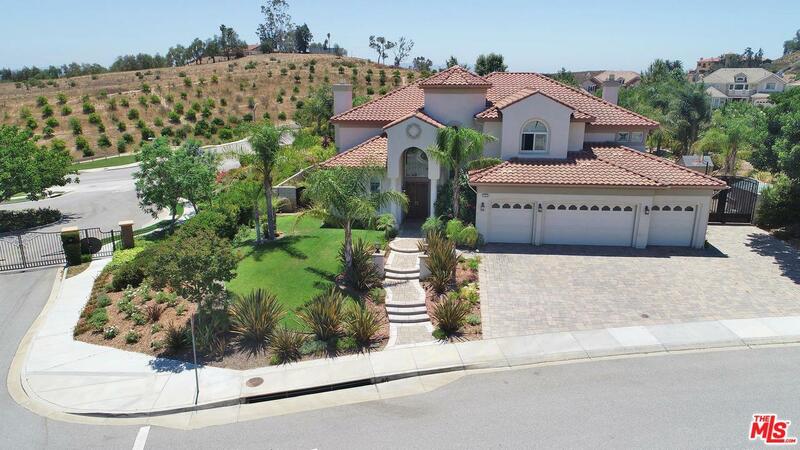 Listing provided courtesy of Rory Posin DRE#01030819 of Re/Max Estate Properties and Ronald Losch CA DRE# 00966606 of .